Sometimes you stumble across somethingÂ you wander how you ever did without; something that has so many uses that it instantly deserves a tiny piece of the valuable real-estate in your rapidly filling camera bag.Â These two accessories from LCD manufacturer Ikan are two such items but before all you stills photographers switch off, thinking this is just for video applications, think again…. and read on. The articulating arm and Cheese Stick JR are 2 separate products which on their own are quite useful, but it’s when the 2 are combined together that you really get sometime cool. 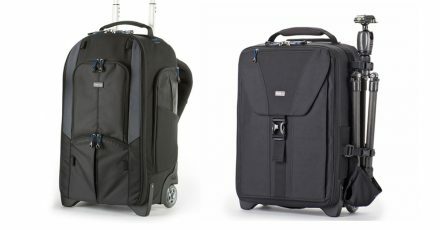 The arm is available in 2 sizes, 6″ and 10″. I have the 10″ version and the extra length adds a few more possibilities to the list. 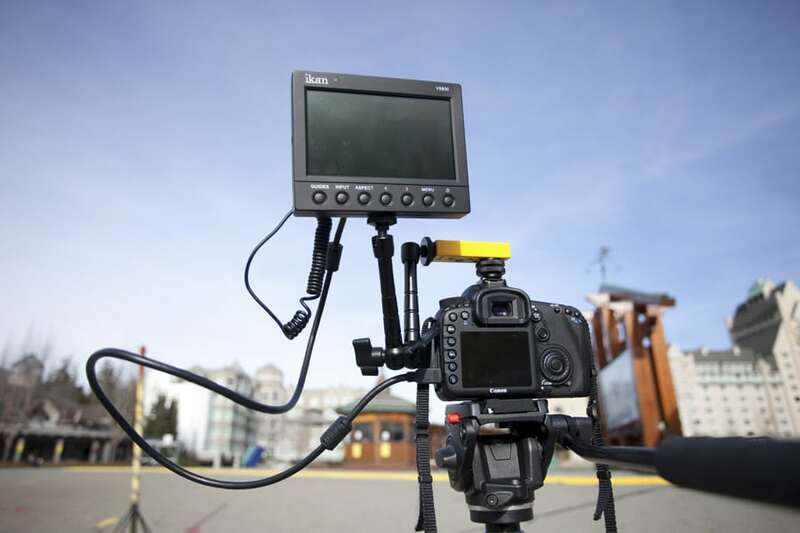 The Cheese Stick is covered in all the photographic and production industry standard thread sizes (1/4-20, 3/8-16, and M4-.7) and easily allows you to connect together 2 things with different thread sizes. 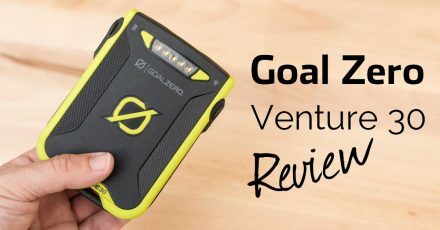 Some of the solutions you will come up with are not necessarily the best looking, but in a pinch you can solve a lot of problems with this tiny device. The articulating arm feels well made but not overly heavy and can be set up in several different ways. 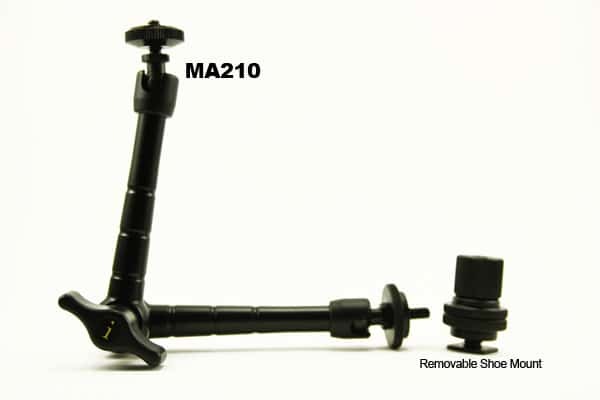 The metal hot shoe mount can be detached from the end of the arm and then screwed into the Cheese Stick. The threaded end of the arm then screws into any of the available holes on the stick. 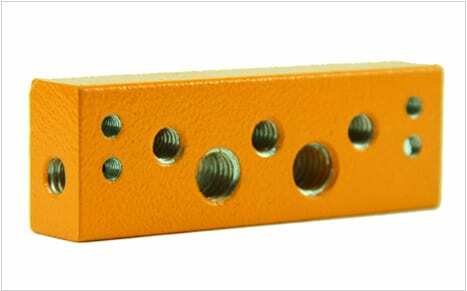 The arm also comes with adapters to convert the threaded ends into threaded holes meaning that you have plenty of options to mount it even if you do not have the Cheese Stick JR. So what can you use this for then ? Well the obvious ones are for people shooting video. 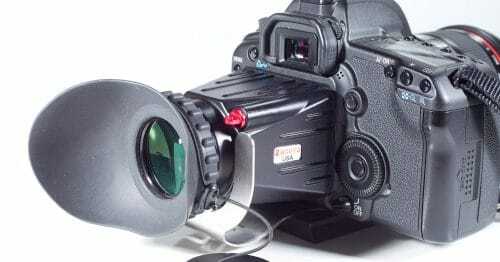 You can easily attach a small LCD monitor such as the IKAN V5600 to a DSLR or other video camera by using the hot shoe mount as shown in the photo below where I have it attached to a Canon 7d. 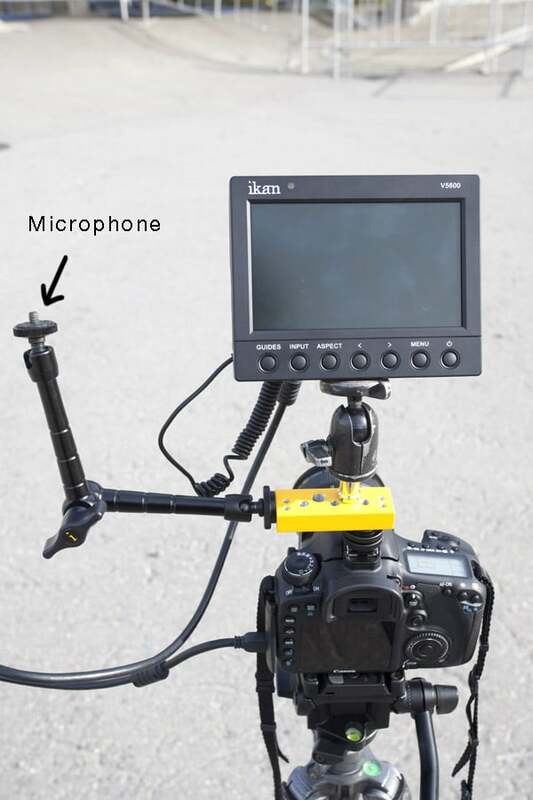 By mounting the arm on the side as I did, it leaves plenty of room on the top to attach more accessories such as a microphone or wireless lavalier receiver. In the next photo down you can see that i used a small ballhead to attach the monitor to the top, leaving the arm free to put mount a microphone or recording device like the Zoom H4N. You could even mount a second monitor on the arm , allowing a director and a DP to monitor the video feed though you would need to use an active HDMI splitter to to drive 2 monitors from one output. So those are some good uses for video shooters but what can stills photogs use this for? 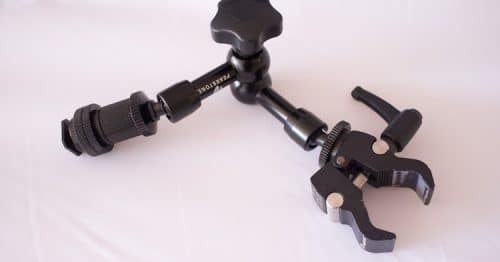 Well with the addition of the Manfrotto 386B Nano Clamp you have yourself a very versatile little setup for positioning a flash wherever you need it. With the Cheese Stick on one end you can mount both the flash AND your flash remote such as a pocketwizard to it. 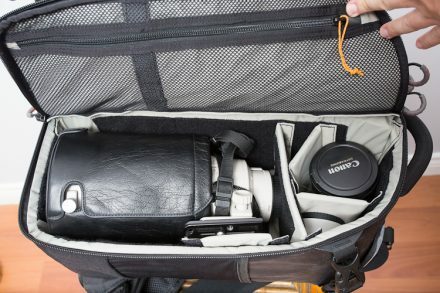 This is a great continuation to the setup I wrote about HERE for a portable light stand solution. For my skiing work, I can easily carry this in my bag and clamp it to a ski or a couple of ski poles to turn them into a lightstand. I have also used the Cheese Stick a lot for coupling things together where before I used umbrella clamps with various spigots in them.